This is a resource for people who dream about living in Bend, created by people who want you here. A comprehensive resource including homebuying guides and rental advice, real estate news, community editorial and an events calendar imparts an insider's view that will make you feel like a local in no time. When you're ready to start looking at homes you'll get one-on-one access to a low pressure, high results expert. If you need anything at all, please don't hesitate to ask. 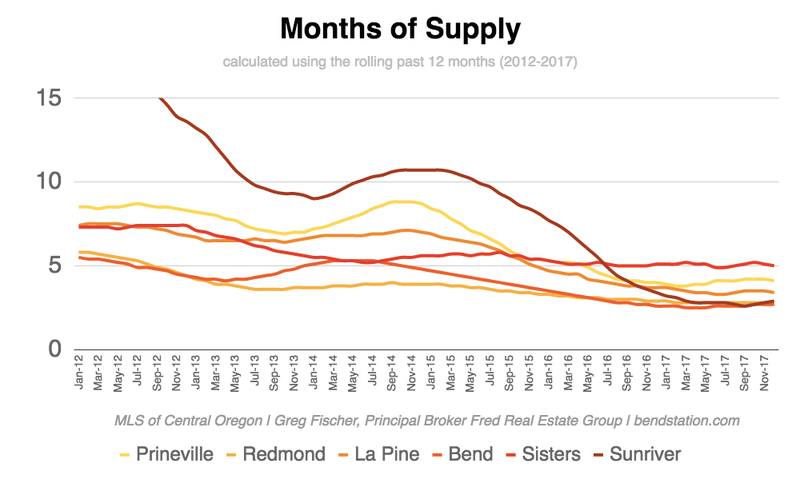 Figure out everything you need to know about buying a home in Bend right here. You can just search for homes or take advantage of our other resources explaining what the entire homebuying process will entail. Preparing your home for hitting the market in Bend doesn't have to be difficult. Use our tools to see homes that have recently sold or check our our guides to learn more about what the entire sales process looks like. I can help you locate houses, apartments and even short term rentals. Find out everything you need to know about finding a rental home in Bend before making any phone calls or searching on Craigslist. Central Oregon remains a popular option for people who want to live a beautiful setting with a thriving economy, friendly atmosphere, and fun things always going on. And the sunshine. And the outdoors. Prices have far surpassed the highs recorded before the recession, providing liquidity for those who have owned property the longest and move up/move out options for those who purchased just a few years ago. Trying to figure out why Bend is right for you? This guide is designed to help you research everything you’ll need to help justify your choice to be here. From restaurants and lifestyle to architecture and schools, we’ve got the information you need. In addition to our own expertise, we talked to others who live in these neighborhoods so we could get real opinions about what Bend is really like. The result is what we hope is the most useful, genuine, and fun guide to Bend you will find! Everythig you need to know about Bend. Nothing you don't.